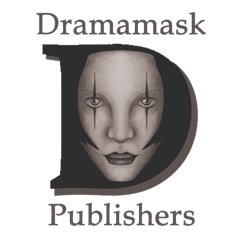 Posted in Dramamask Updates. 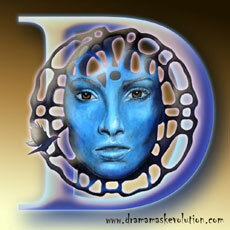 Tagged arts, crafts, diy, dramamask evolution, update video. Install a guitar wall bracket to hang guitars from the wall. Using a 5.5-6mm masonary drill bit. 6mm red rawl plugs. 8X1 1/2″ screws. Hammer drill. Screwdriver. Hammer. Dustpan & brush. Vaccuum cleaner. Pen/pencil. Posted in Music & Guitar. Tagged install guitar wall bracket.